Airbnb has launched an in-house design studio that will explore future directions for the company, including architecture, software and economic models. 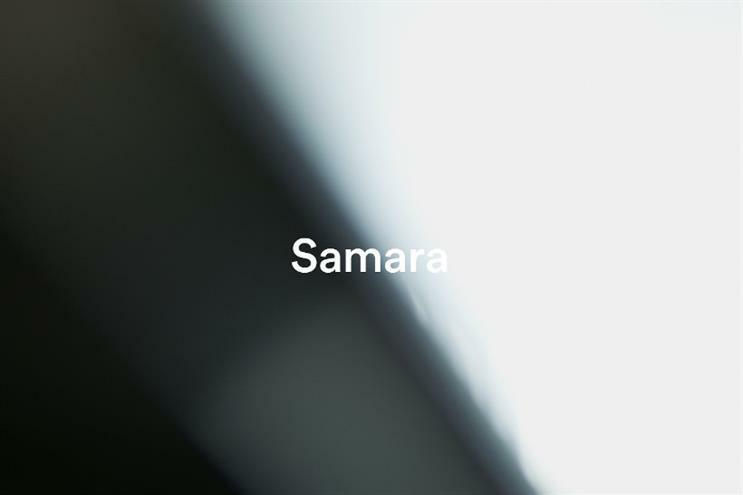 Called Samara, the studio has been launched by Airbnb co-founder and chief product officer, Joe Gebbia. It has already conceived its first project, designing a physical house that will eventually be installed in Yoshino, a rural Japanese town. Yoshino Cedar House has been designed in partnership with Tokyo architect Go Hasegawa, and will be on display at Kenya Hara's House Vision exhibition. The house will move to Yoshina after the exhibition closes. Airbnb has been vague on who will actually look after the house once it's installed in Yoshino. The idea is that it will become a bookable Airbnb venue, generating revenue for the village, whose younger inhabitants are increasingly moving to cities. According to the company, it will be run by and for the community – "the first Airbnb of its kind". 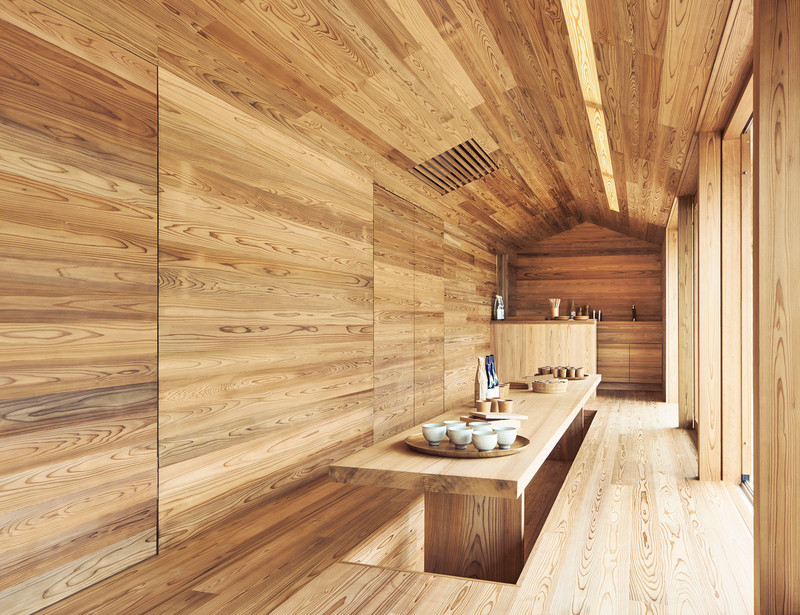 The studio will monitor Yoshino Cedar House closely and, if it's a success, possibly replicate the idea in other places globally. It is not clear how many employees will join Samara, or how much the venture will cost. "Samara is all about generating new ideas and building products that serve the Airbnb community," said Gebbia. "Samara will give us even more space to apply what we’ve learned over the last eight years and create new services for connection, commerce, and social change within the expanding Airbnb community."